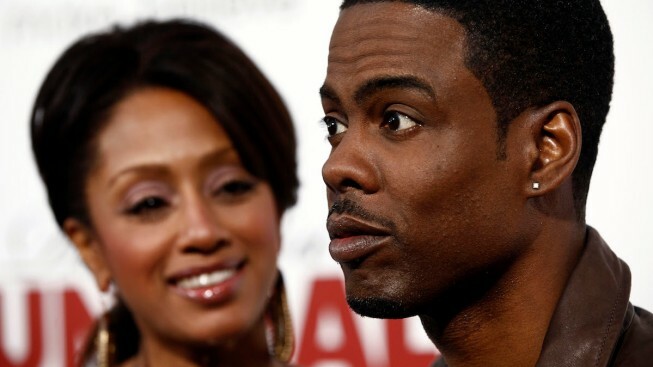 Funnyman actor Chris Rock finalized his divorce Monday from Malaak Compton after a 20-year marriage. Rock, 51, and Compton, 47, married in 1996 and have two daughters together, Zahra, 12 and Lola, 14. The couple parted ways in 2014. Rock has apparently moved on, reportedly taking up with 32-year-old 'Arrow' actress Megalyn Echikunwoke.